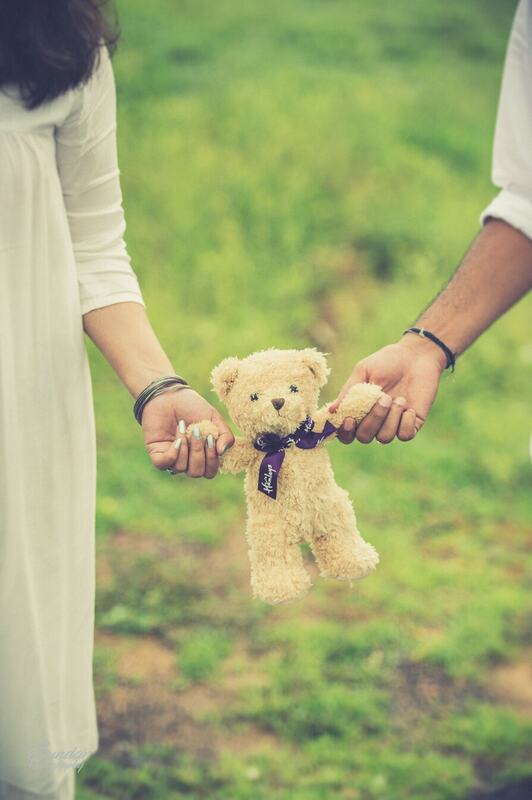 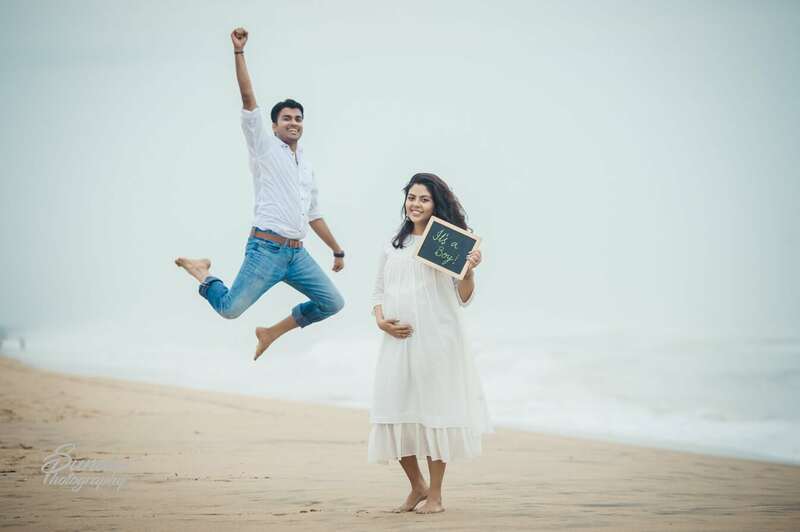 With the love in the hearts and expectations in the eyes, the maternity photo shoot of Ganesh and Ishu is the cutest photoshoot. 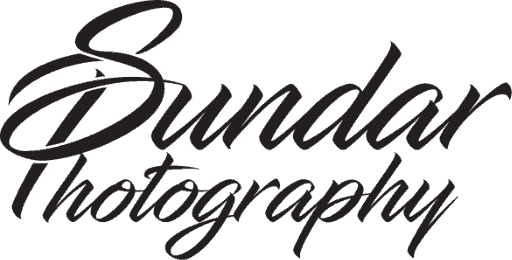 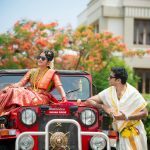 They both are from Germany and had a great interest towards our tradition with a stylish approach, that made the shoot a perfect blend of style and tradition. 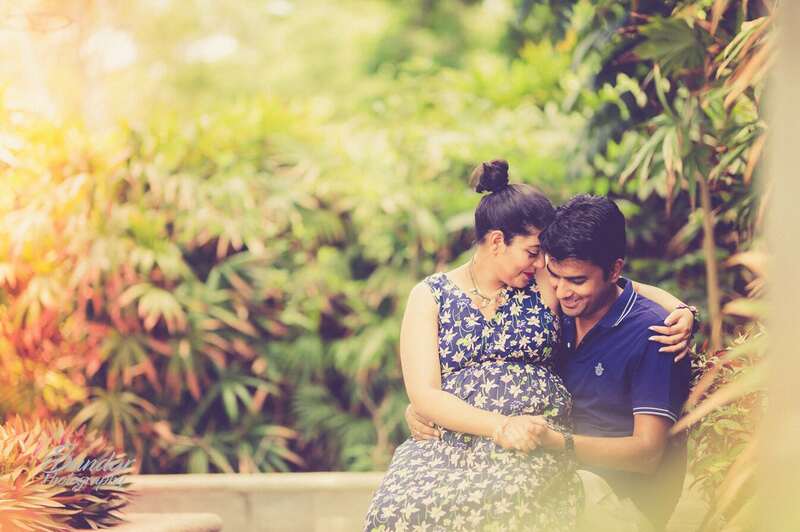 They have a huge love for the baby which is clearly expressed in their eyes. 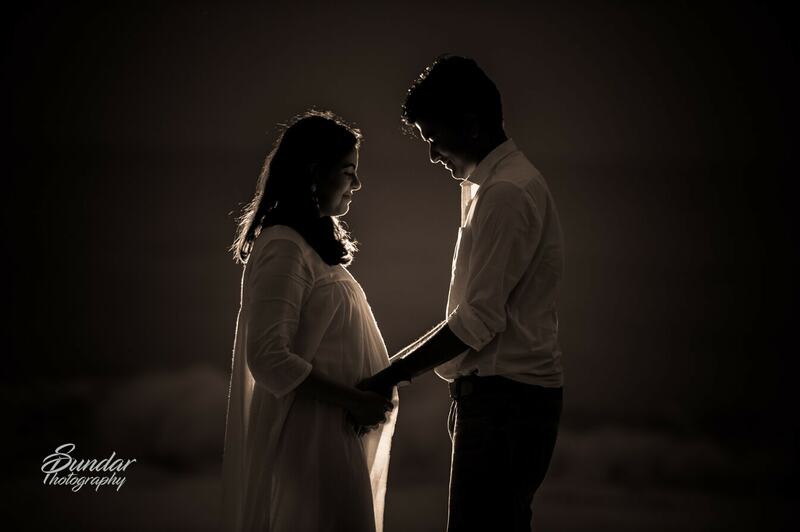 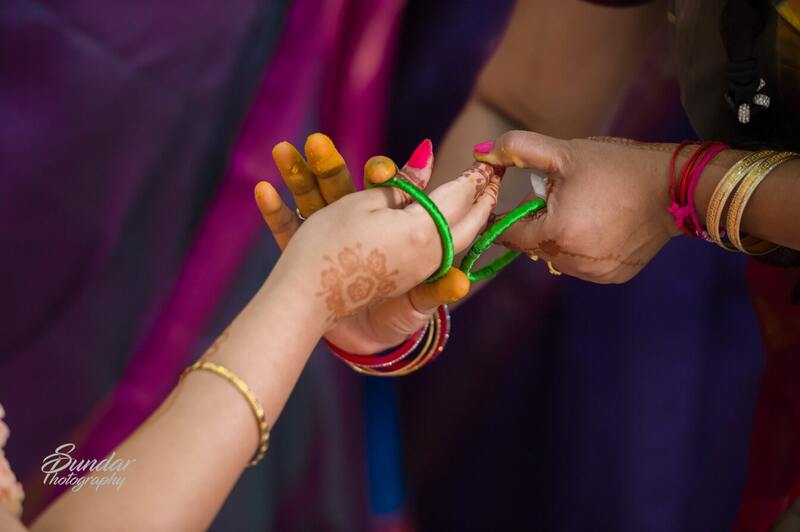 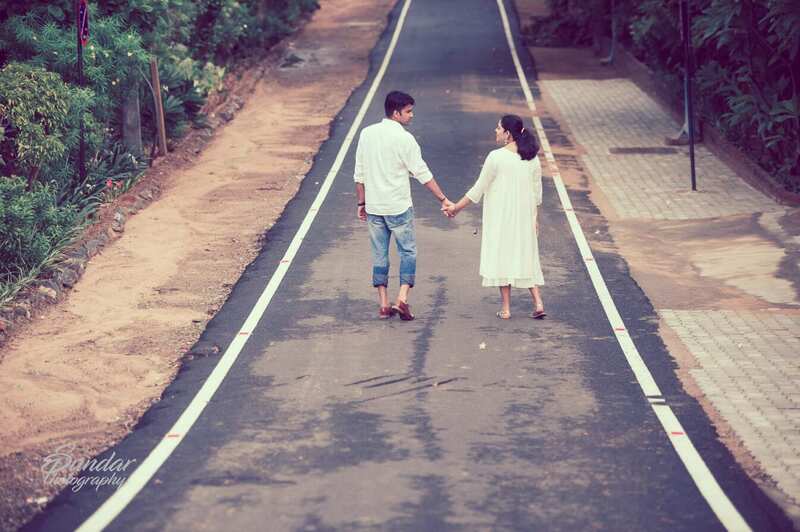 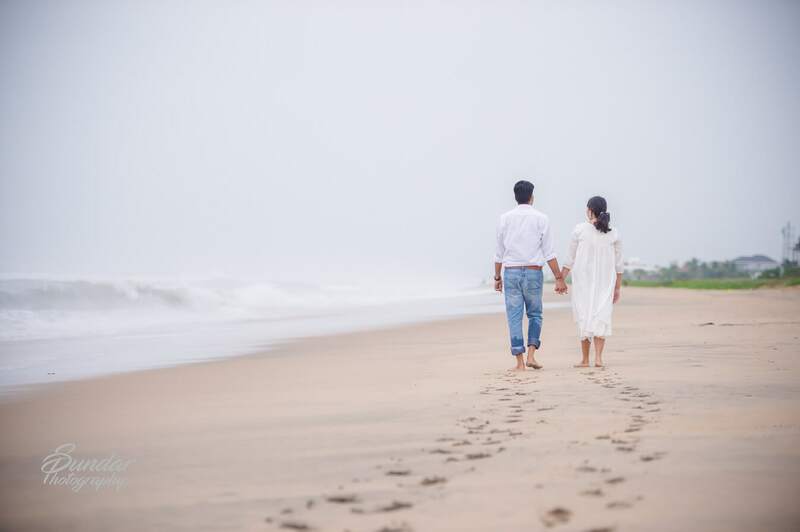 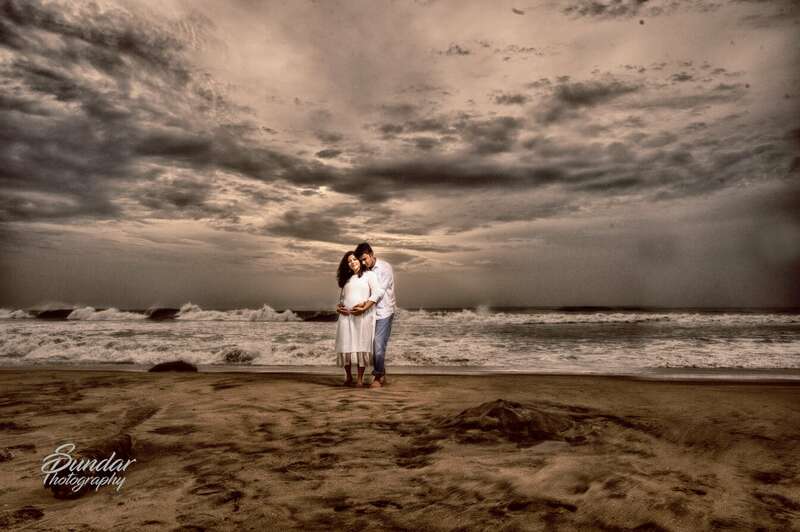 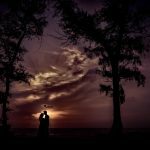 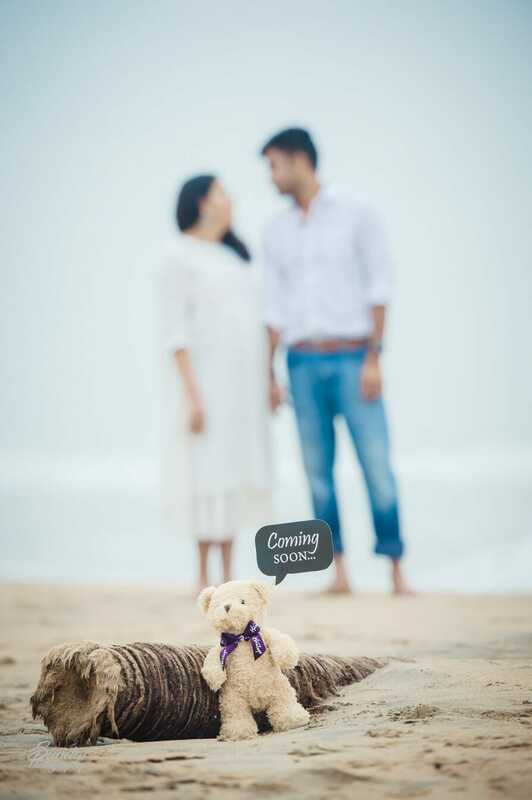 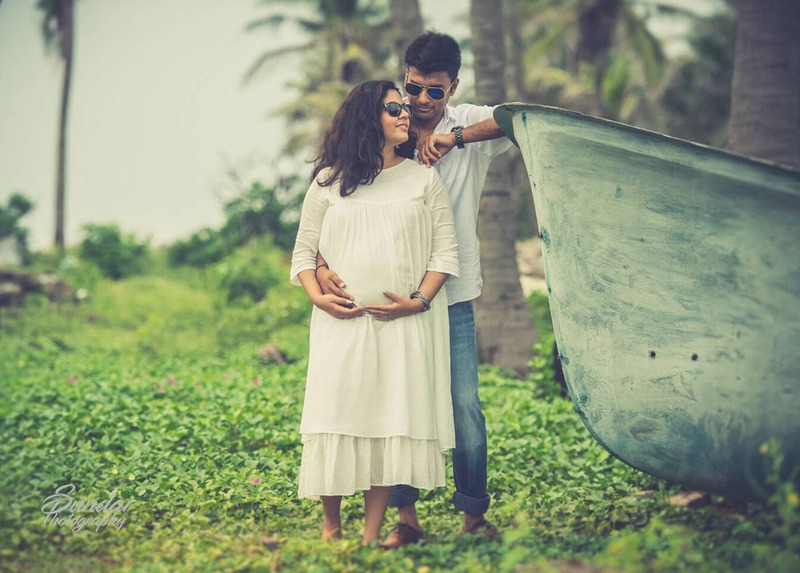 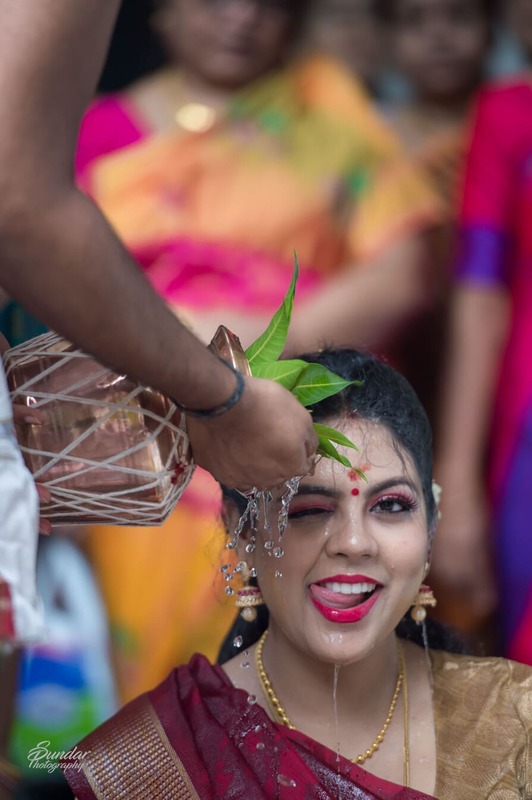 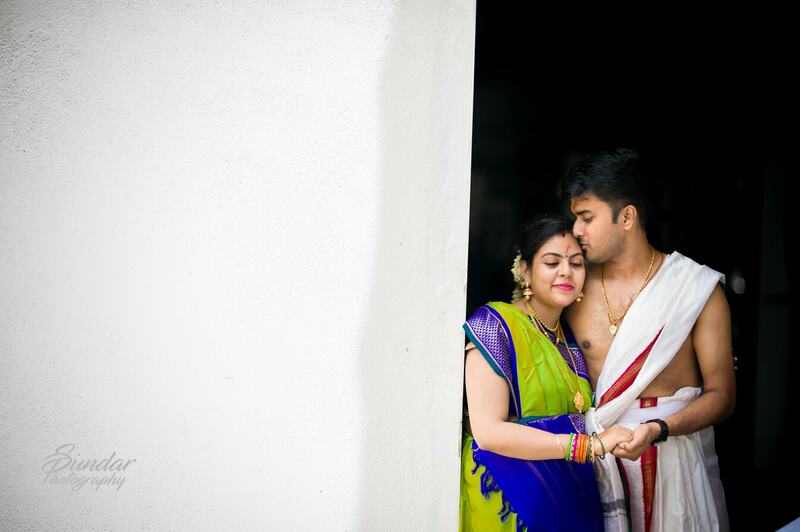 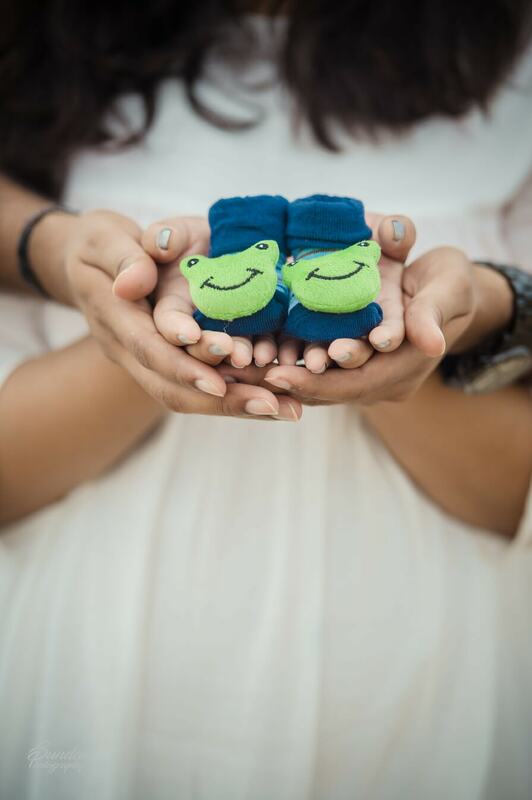 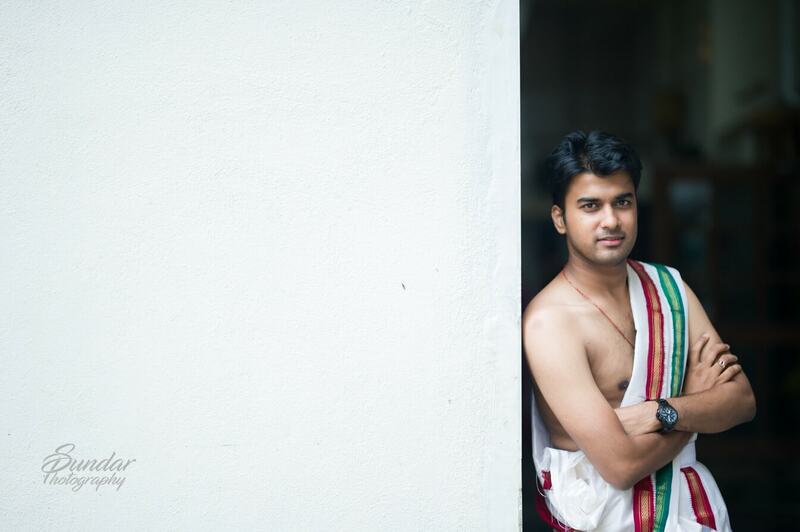 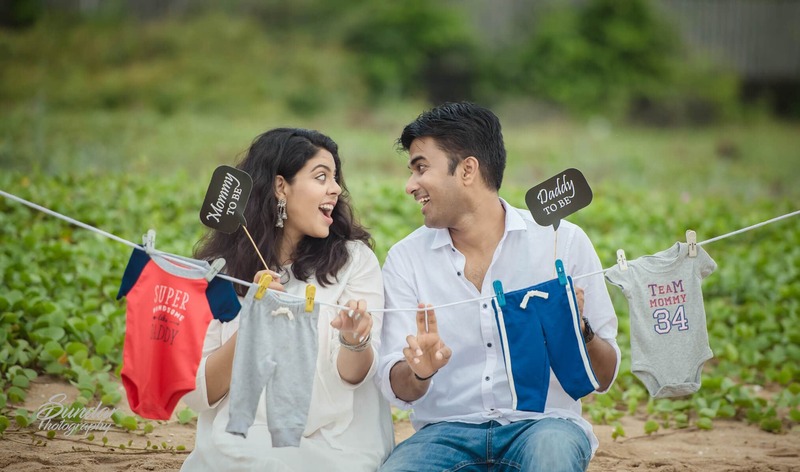 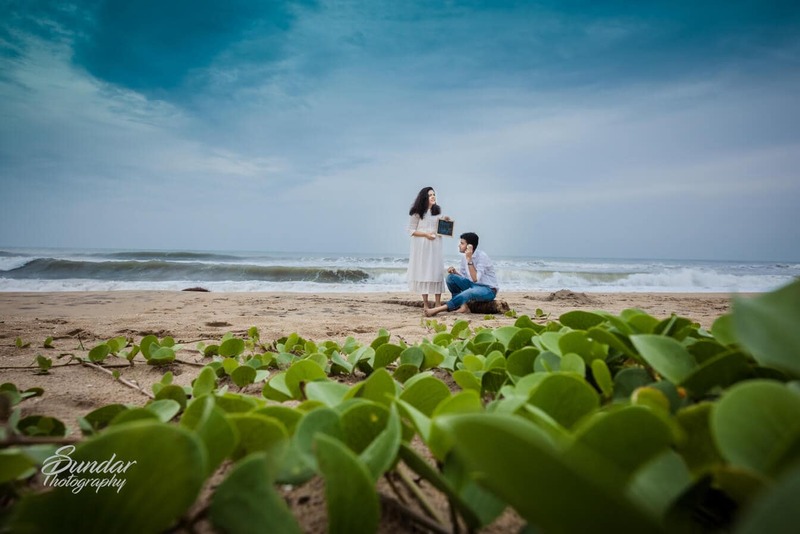 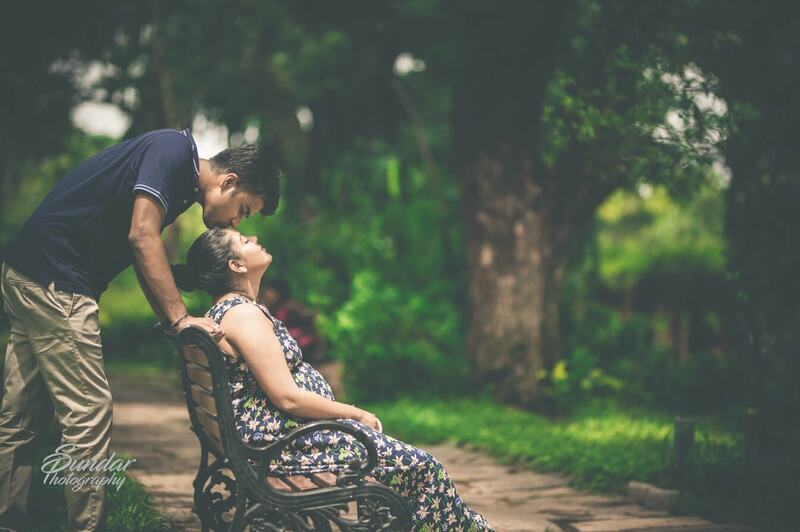 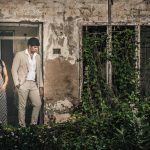 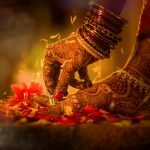 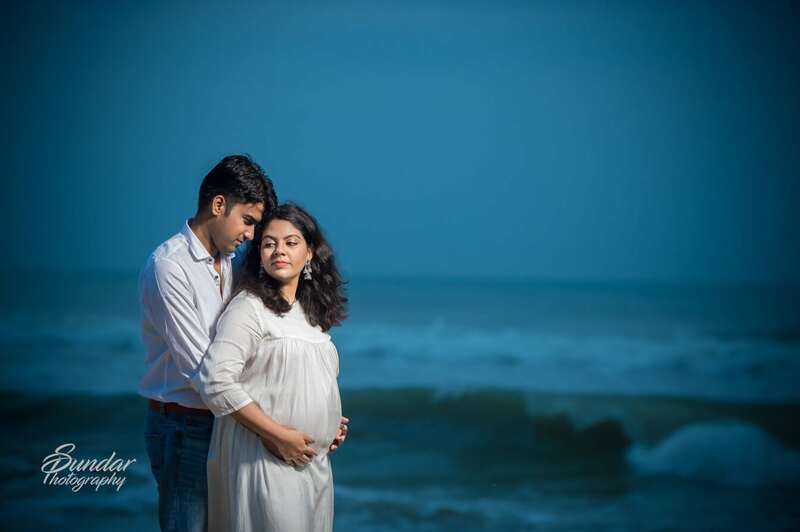 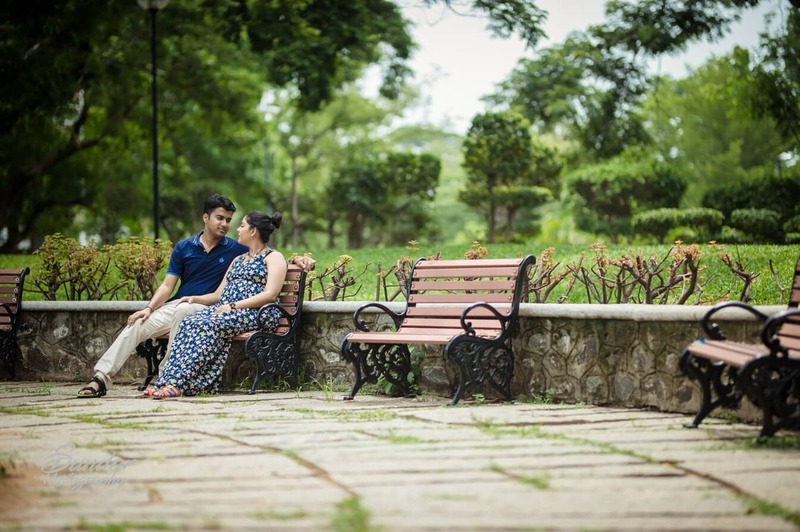 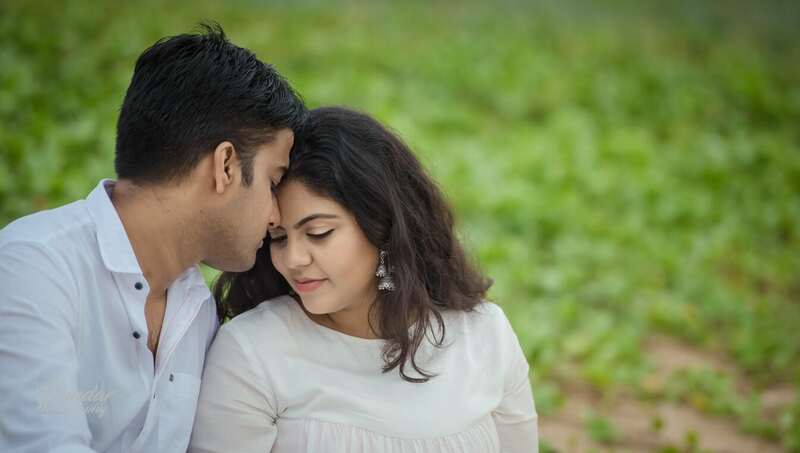 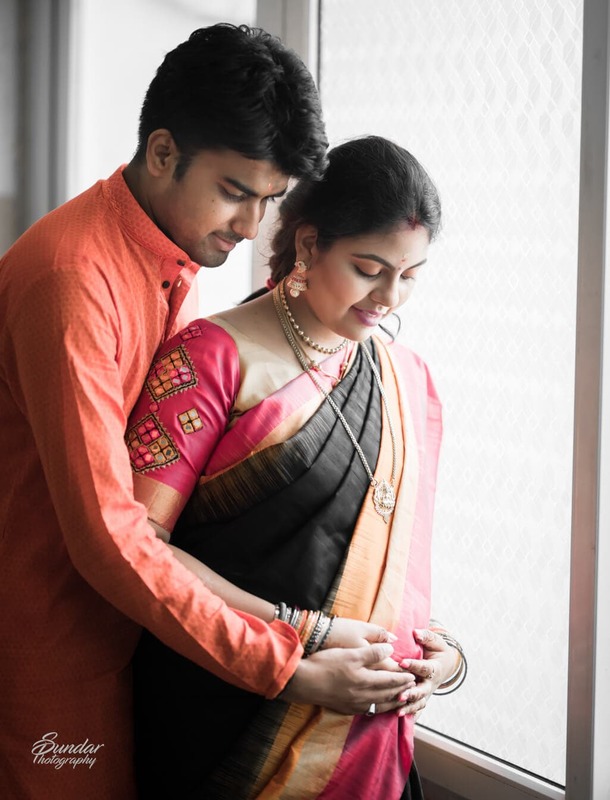 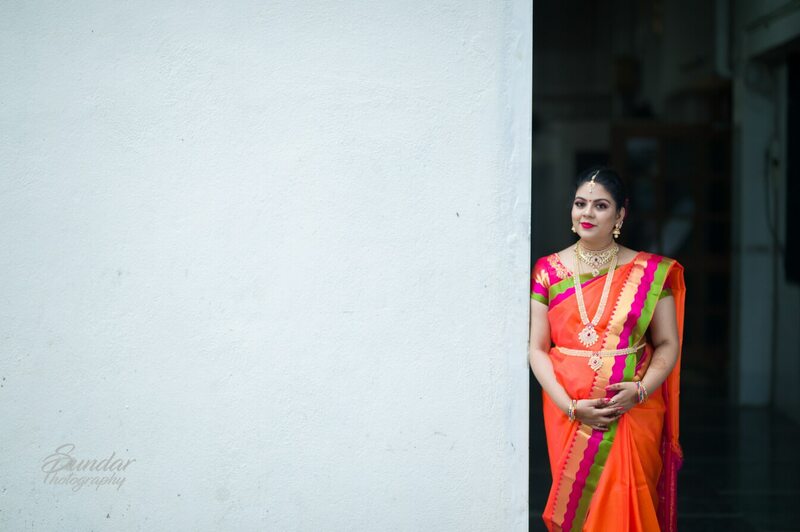 Their maternity outdoor shoot was enthralled with a just cute expression of love, romance and togetherness which was followed by the traditional maternity ceremony (valaikappu) shoot. 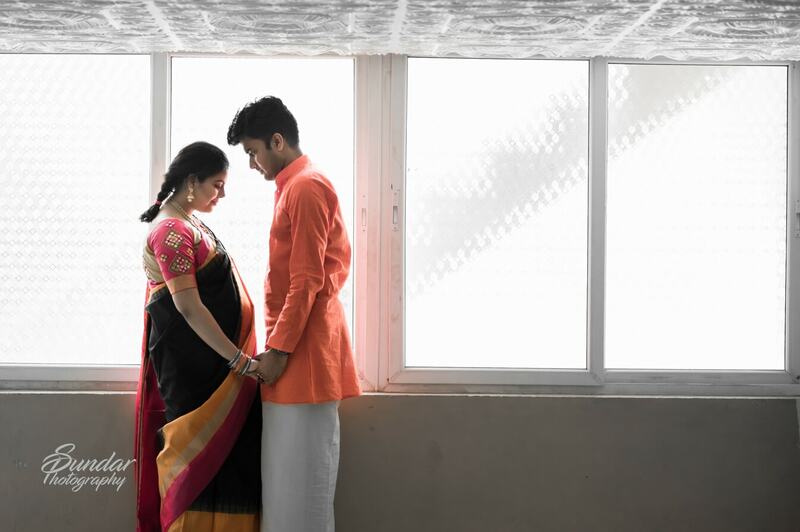 The ceremony had just the near and dear relatives who are eagerly waiting for the baby’s arrival.